Mustard Presentations provides highly sophisticated audio-visual equipment to businesses, organisations and educational institutes around the Leamington Spa area. If you are looking for a reliable local supplier for professional AV equipment or an audio-visual provider for important events, then we can help. Whether you hold regular events or conferences, or you have a one-off significant event coming up, Mustard Presentations can provide 24hr support and professional AV services. If you want to wow clients and put on an event that stands out from the crowd, then Mustard Presentations can assist you in event management, creative event solutions and even set design and build services. We provide audio-visual solutions for businesses in and around Leamington and throughout the UK. Whether you need new equipment integrated in your offices, or you are looking for a professional event management team with AV professional services, we can assist you in all aspects. Our state of the art technology is regularly serviced, so we ensure that there are never technical issues with our high-quality equipment. We not only offer AV hire and equipment sales, but also assist businesses to get the most out of audio-visual with our AV maintenance and support. 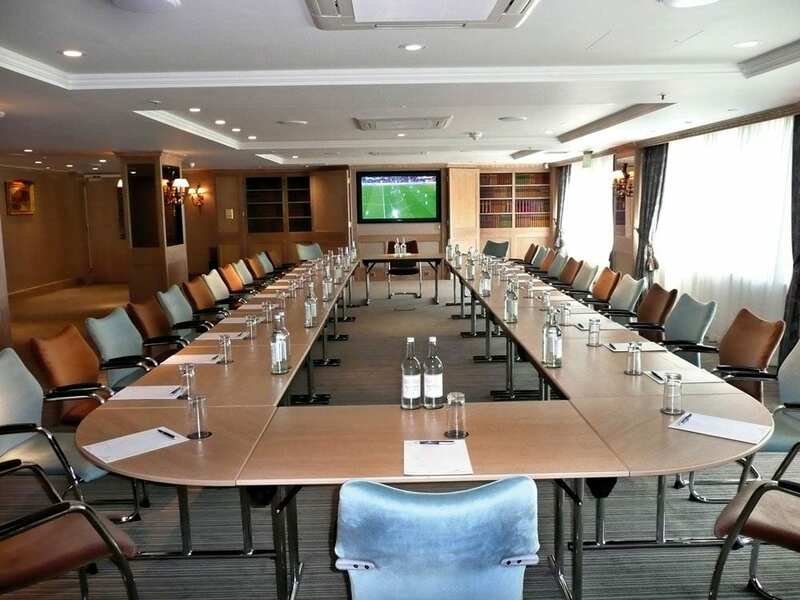 You may need a new conference system installed in the office, or a wall mounted touchscreen for your meeting room – or you may need complete event management for an upcoming event; we can assist you for all your AV needs, however large or small. Mustard Presentations have an excellent and professional team who work 24 hours a day, 7 days a week to assist businesses, making certain you have all the support you need at an important time. All our team are experts in providing professional advice and strive to give 100% customer support. Do You Need Creative Event Solutions or AV Equipment Hire? We listen to our customers and can give you our professional guidance for all your requirements, providing cost-effective solutions to businesses throughout the Leamington area. Are you planning a trade show, conference or other important event? Speak to us about our creative event solutions, whether you need set design and build or AV hire for a conference. Our state of the art equipment is checked and maintained by our team to ensure that you are always getting the most up to date AV technology. Event solutions include PA hire, microphones, dancefloors, set design and build, lighting, table centres, staging, projectors and screens. 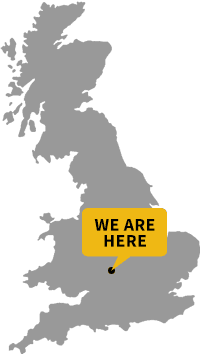 Mustard Presentations serves clients throughout the Leamington Spa area, offering first-class AV solutions to businesses, schools, educational institutes and organisations. Whether you need simple AV hire for an event, or you are looking for a professional events management team, we can assist you. We have many repeat clients who know that they will get a professional service with 100% reliability. Speak to us about your requirements and we will give you our best advice with the most cost-effective solutions to meet your budget. Our team at Mustard Presentations have years of experience in providing professional AV technical support and event management. Whether you need a last-minute audio-visual installation in your office, or you have an important industry event, we can help no matter how large or small the job. We use cutting edge technology to ensure that there are no technical issues or interruptions, and if you decide to purchase equipment through us, then we offer AV maintenance and support packages to make sure you can get the most out of your AV products long-term. Contact us today to discuss your requirements. Our knowledgeable staff will assist you and give you the best professional advice for the best AV solutions for your business or event.